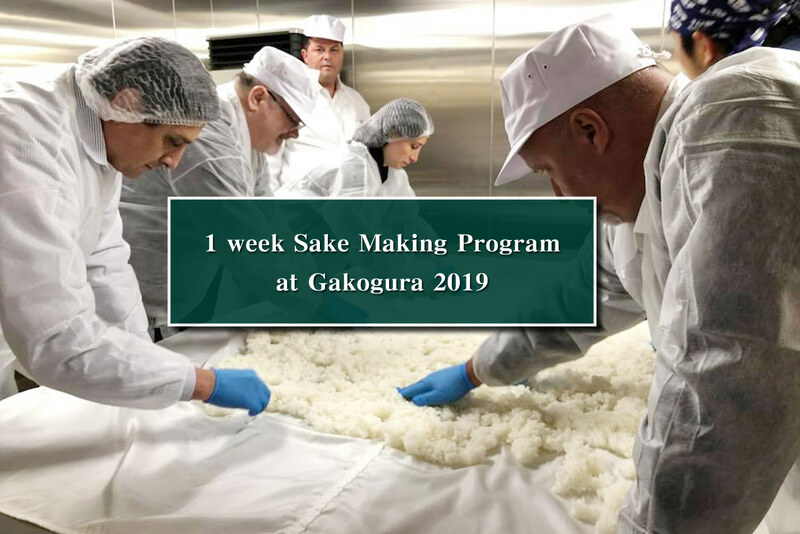 We are now accepting applications for 1 week Sake Making program at Gakkogura 2019! We accept people who want to experience Sake making for a week. We set this program to let the participants experience the most essential part of making sake. To everyone who is interested in 1 week Sake making program at Gakkogura, please fill out the entry form and submit. After we receive the entry form, we will review the details and will let you know as soon as we have decided whether your application is approved or not. We will close the application when it is fully booked. Number of participants accepted: only few. 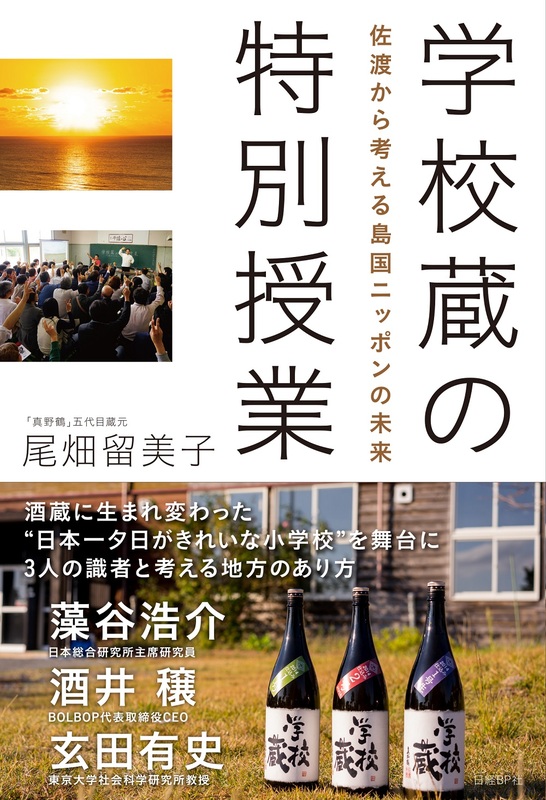 The purpose of this program is to have a deeper understanding of sake by experiencing making sake with brewers, not studying at the desk. There are cases in which the schedule is changed without prior notice. The schedule may vary from day to day. During free time, you may do as you please. Basically, participants are supposed to attend the whole program. Participants are strongly recommended to follow brewer’s directions all the time to avoid any problems. Please come in clean and comfortable clothes. We have activities in both cold room and hot room. Perfume, nail polish and smoking are prohibited at Gakkogura.. In case you don't have a rental car / a car, transportation is provided from Obata shuzo(main brewery) to Gakkogura and vice versa only. You will be expected to submit a report after the program. The participants who are from outside Sado island, will need to prepare the transportation, accommodation and meals by themselves. In case you don’t have a rent car / a car, we recommend you stay in a hotel/ryokan which is easy to access to Obata shuzo(main brewery address: 449mano-shinmachi, Sado-city).